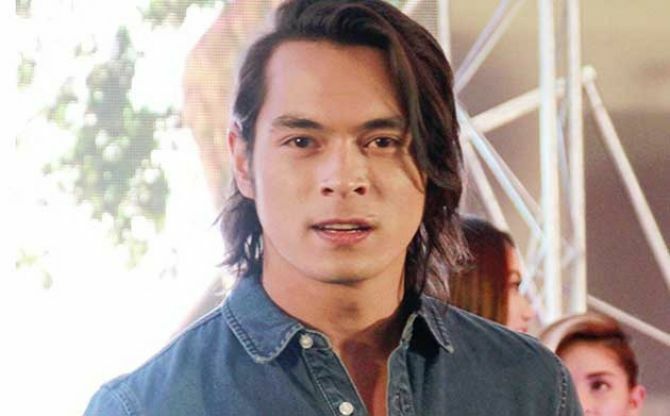 JAKE CUENCA is currently appearing in a guest role in the episodic teleserye, “Ang Probinsyano”, as a drug trafficker, but soon, he’ll star in his own soap with Gerald Anderson and Yen Santos. He’s also doing a new movie to be directed by Quark Henares and he’s excited as he will play the role of a cross-dresser transvestite, something he has done before briefly in “When the Love Has Gone” where he played Cristine Reyes’ closet queen of a husband. He also played a straight acting gay in Joel Lamangan’s “Lihis” where he had love scenes with Joem Bascon.